In writing this past week, I wanted to focus on “small moments” for our writing. What better way to inspire our writers than to teach about small moments writing? Although, I thought my kids were heading in the right direction with their pieces, I just felt like their stories were missing something… They were missing depth, heart, and voice. Most of my kiddos were still in the “here’s my writing about a dog” stage and it was time to grow us up! Now, if Lucy Calkins has told us ANYTHING about writing, it’s that ideas are what spark us as authors. So, I did what any good teacher would do, I searched for a book that demonstrated how authors can write about one “small moment” and make a HUGE impact with their writing. Click the pic or here to check this out on Amazon. Now, of course, I couldn’t find the book for our actual lesson (I KNOW I HAD it… somewhere…) so, a quick search yielded this video reading of the story. After reading, I mean watching, the book, we discussed what the author was writing about and how it wasn’t some big and elaborate story, but something small and special to the author. We also discussed how the author made us feel as we were waiting to board that roller coaster right along with them. Good conversation to have people! Boom and the understanding of small moments writing was starting to form. So, then we explored what we thought were small moments in our own personal lives that had special meaning to us. We used this list sheet to help us stay organized. Then, we choose our favorite “small moment” for our writing. The rest of the list we stowed away in our writing folders for safe keeping. We used a bubble map to help spark some more details about our special moment. Here’s a peek at one of my kiddo’s bubble map. Then it was time to write! I like to use a formula when I teach writing (which you can read more about here) So, I had the kiddos organize their writings (just on a plain sheet of paper) using the sections of the formula. So the next time you need a lesson idea for improving your student’s writing, I HIGHLY suggest going small for a BIG impact! 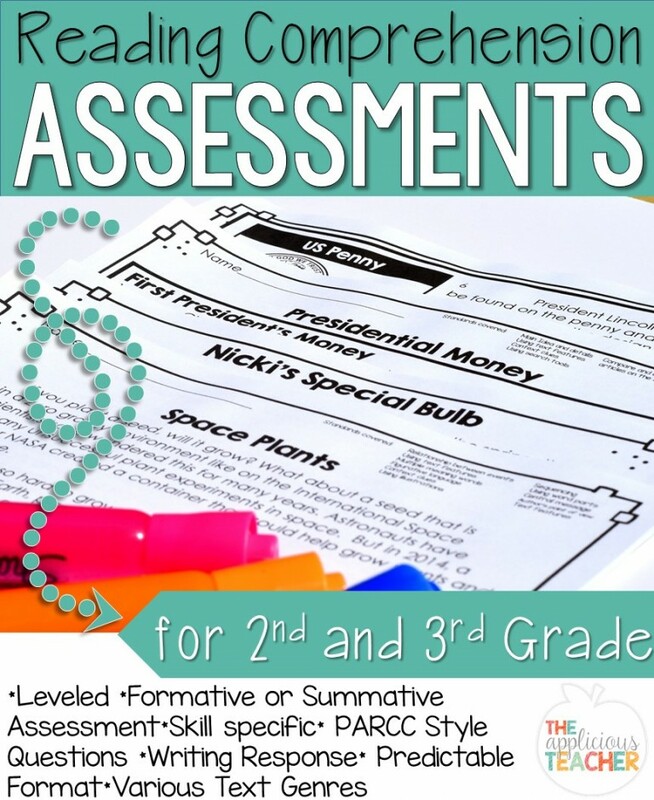 You can grab all my graphic organizers, papers, and rubrics I used here at my TpT store! Do you use small moments writing for your narratives? What are some ways you get your kids writing? Comment below! I am always looking for good resources to help teach small moment writing. This is going on my wish list for sure!